Teacher Appreciation Week is next week (May 6-12)! 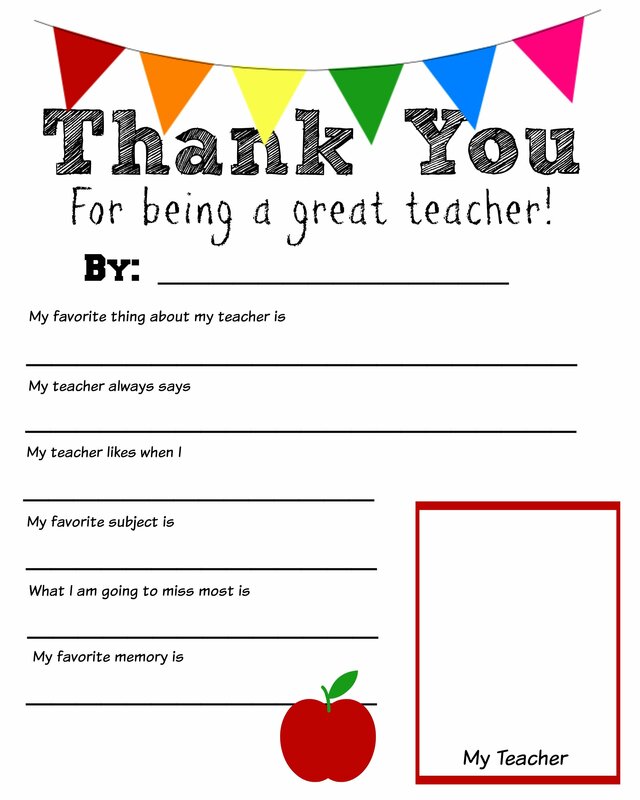 Thank You For being a Great Teacher free printable. I just printed this and helped my girls fill it in. It cost nothing! Chick-fil-A gift card (amount of your choosing). Ask for an empty nugget box, fill with brown crinkle paper (also available at the Dollar Store!!). 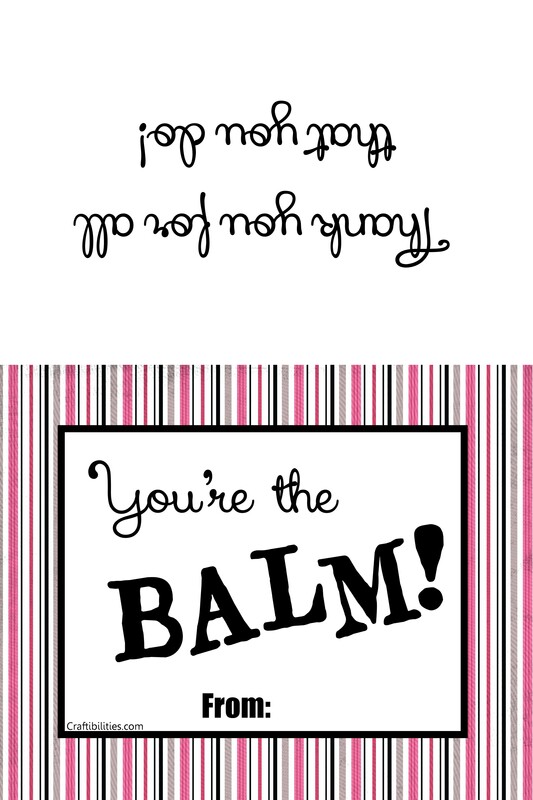 Put gift card on top and tie with this printable. Starbucks gift card (amount of your choosing). Ask for an empty cup, straw and coffee collar. Stuff with crinkled brown paper and gift card. Put this printable on the outside of the cup and Voila! The book The Last Day Blues by Julie Danneberg. I found it on Amazon (Prime, holla! Two-day shipping) for $5.70. I’m having all the students sign the inside cover. Willow Tree Love of Learning sculpture, also on Amazon. Our littlest one has been obsessed with foxes since Zootopia came out last year. She even has a Nick Wilde sweater. She wore it to Animal Kingdom and scared Mickey Mouse pretending to be a fox. So, a Fox party was definitely in the cards for her. Finding fox party decor, on the other hand, not so easy. She started preschool at the beginning of the month, so every Wednesday and Thursday leading up to her party were used for shopping, ordering, crafting, etc. They ended up becoming a banner for the party, hot glued to twine. Then, I headed to good ol’ Joann’s. I got felt for felt masks, fake flowers for headbands, orange and black card stock. You know, my supplies!